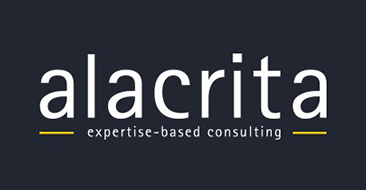 Alacrita is a transatlantic life sciences consulting firm with an unrivalled network of over 350 consultants combining extensive international industry experience (strategic, technical and commercial), broad functional capabilities and a track record of success across the industry, who have operated across the spectrum of life sciences. We bring together world class expertise to deliver real value to clients. We believe that seasoned industry expertise is essential to deliver value to a sophisticated life science client. We hand-pick genuine experts to form tailored project teams, and work with them to define and address the challenges our clients are facing.